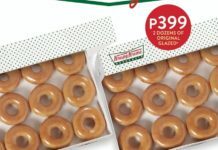 Home Food & Beverage J.CO Sweet Rush: 2 Dozens for Php500!!! 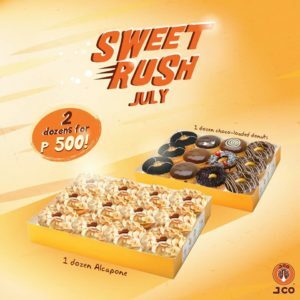 J.CO Sweet Rush: 2 Dozens for Php500!!! J.CO Stores except J.CO Robinsons Galleria kiosk, and booths found in J.CO SM Baguio and J.CO SM Iloilo. 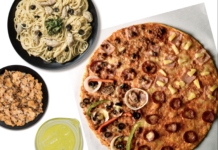 READY your taste buds for an incredible rush! SET your alarm this July 31 and GO for a sweet J.CO experience with the #JCOSweetRush promo! Previous articleNATIONAL LIPSTICK DAY: Maybelline, L’Oreal, NYX, Revlon, and more!!! 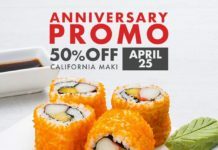 Next articleNike Factory Store: 50% OFF JORDANS!! !